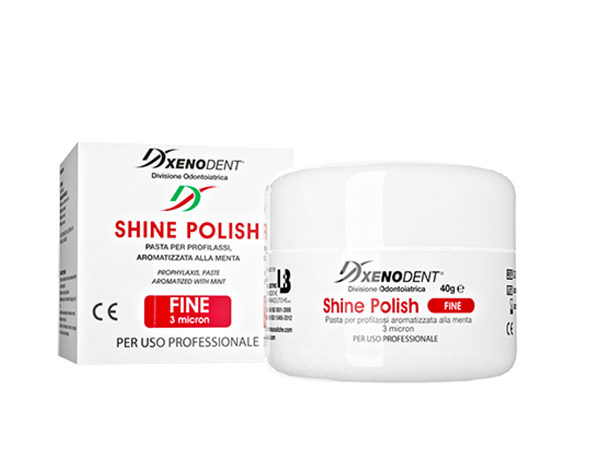 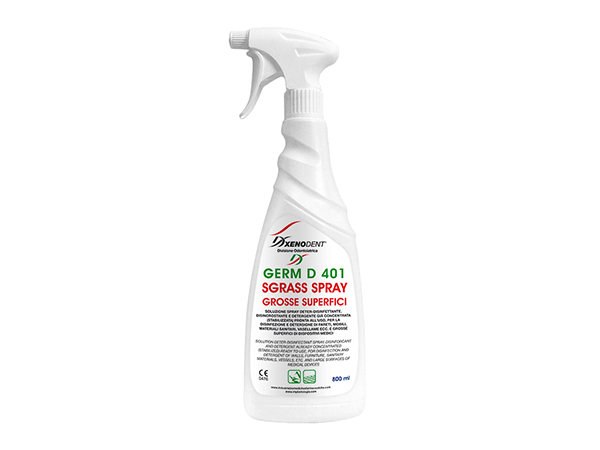 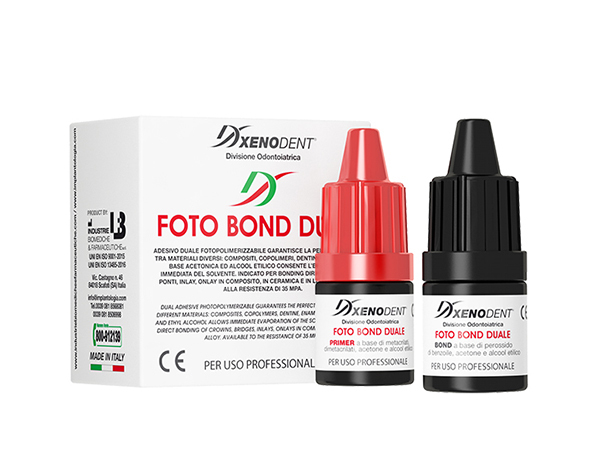 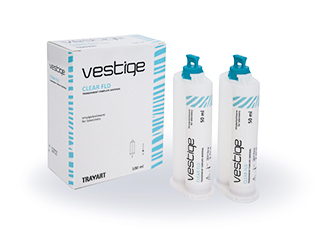 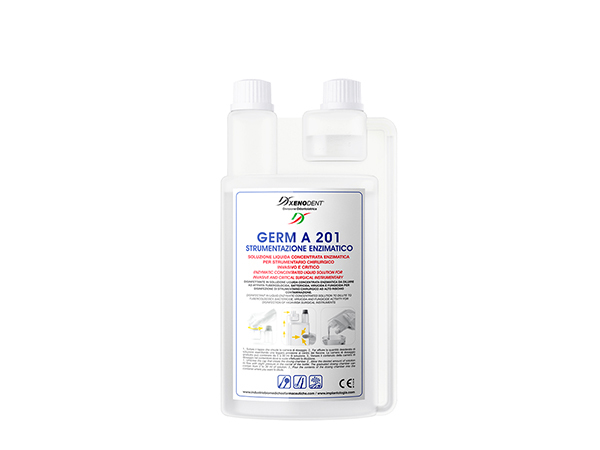 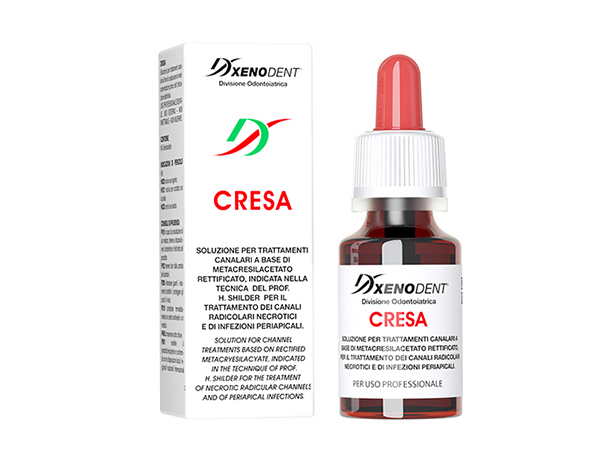 The dental laboratory line of addition-curing silicones offers to the technician the possibility to work with top quality standards materials. 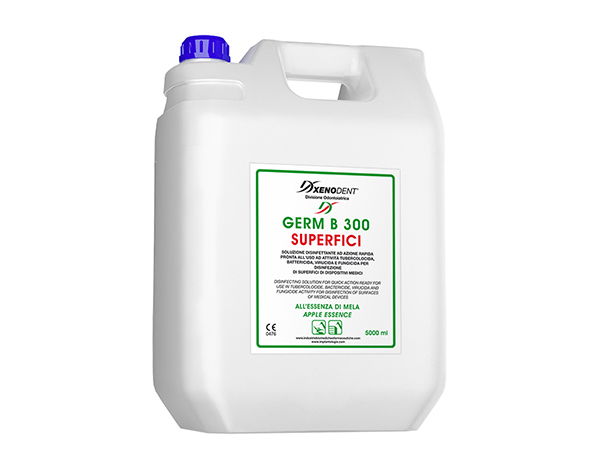 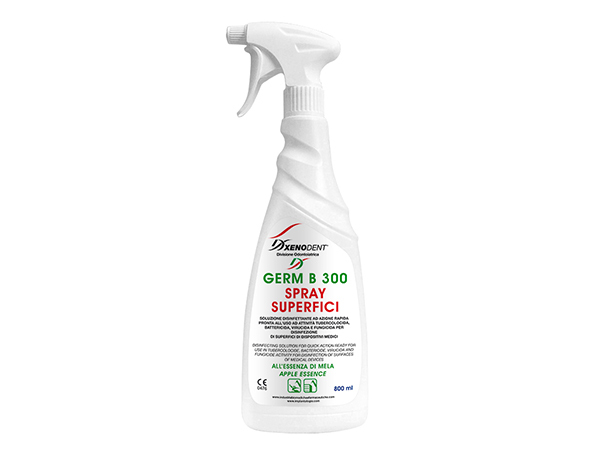 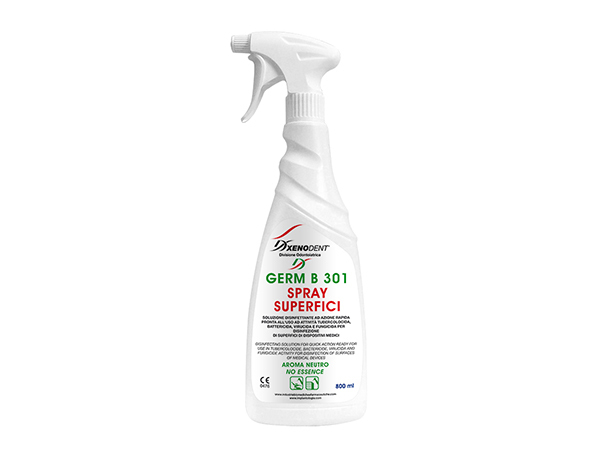 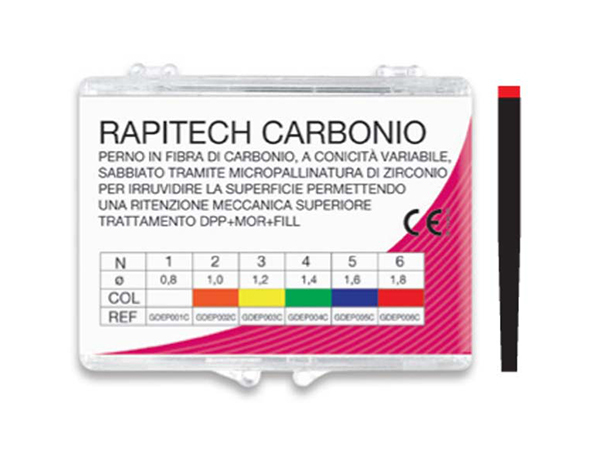 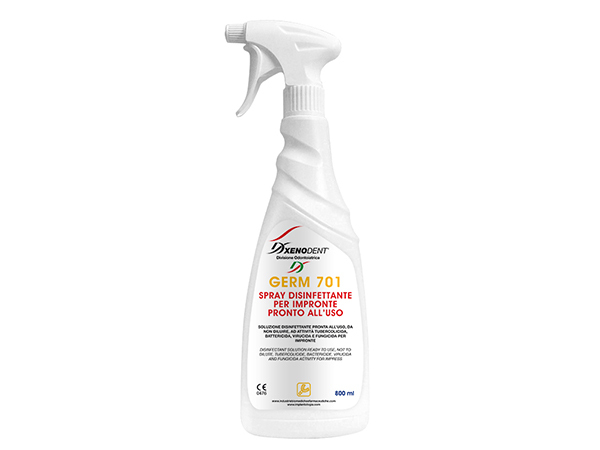 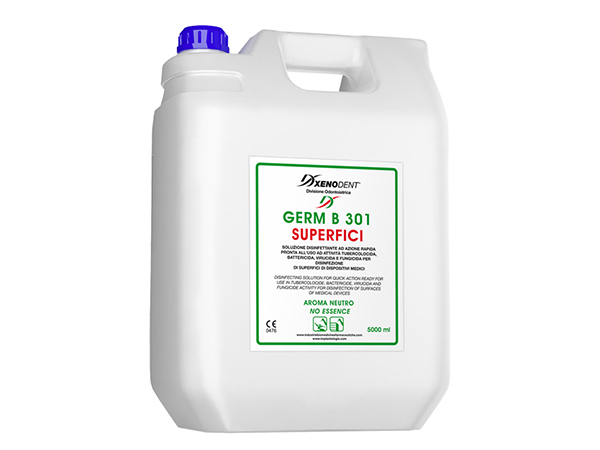 Precise, highly performing and, above all, reliable materials. 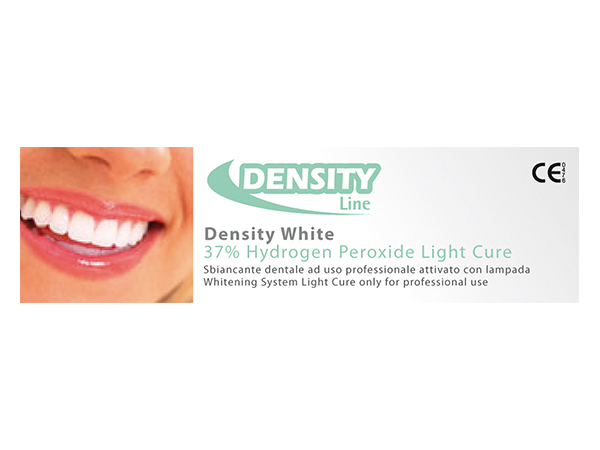 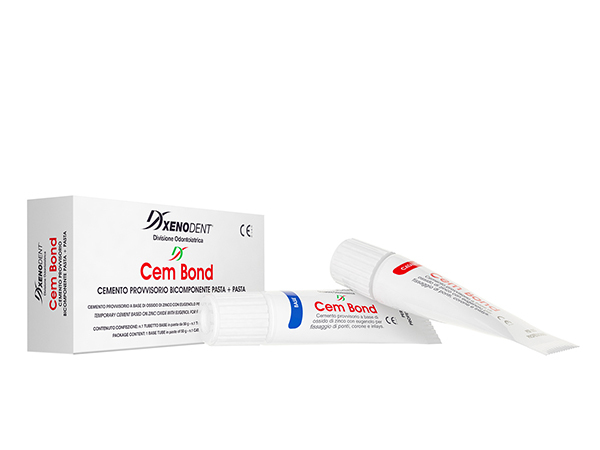 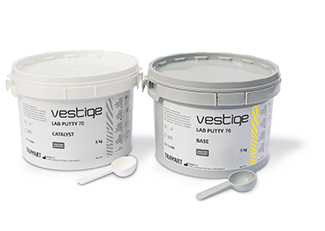 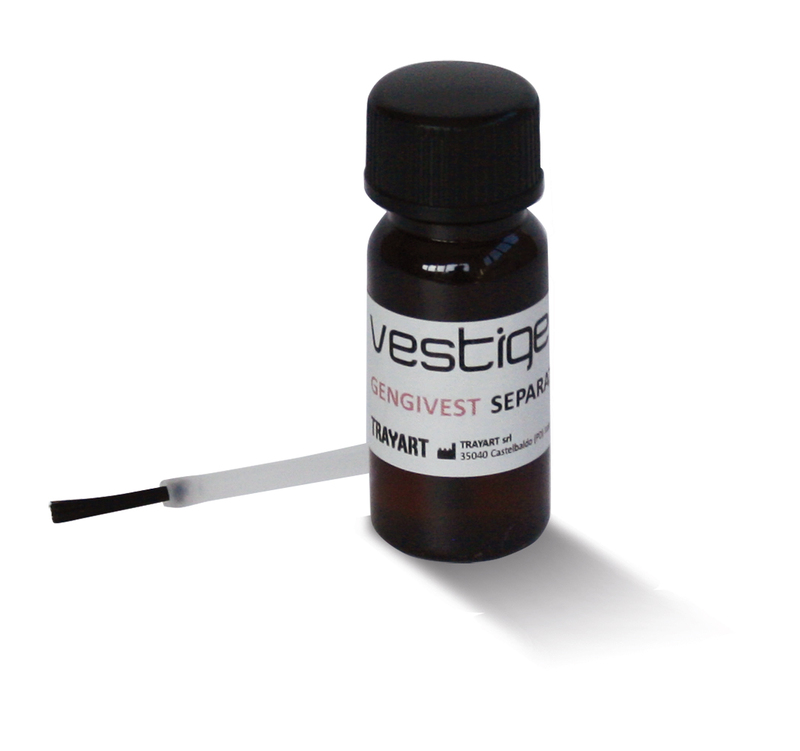 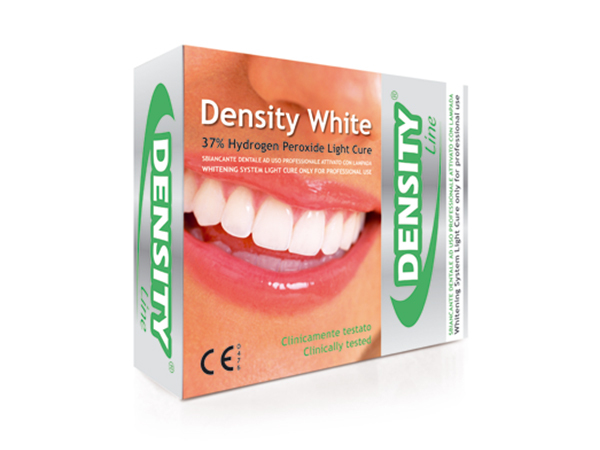 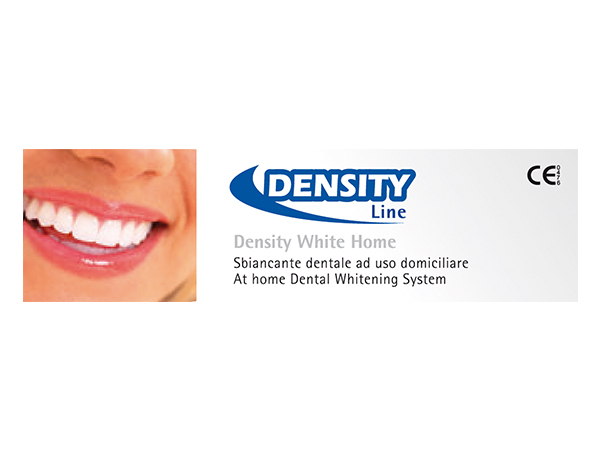 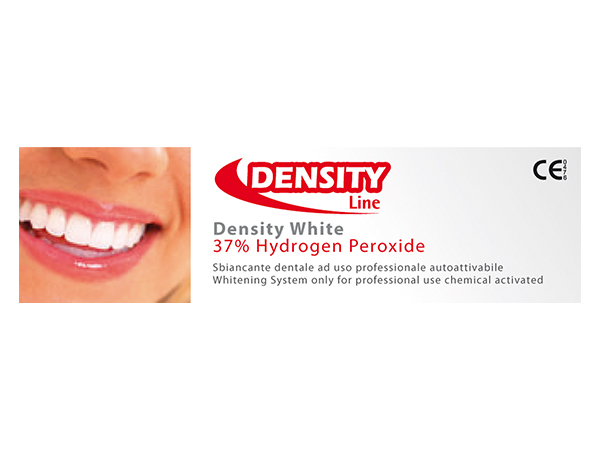 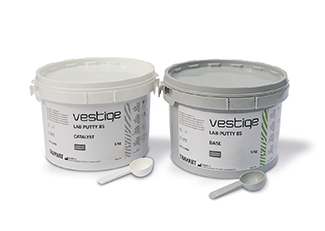 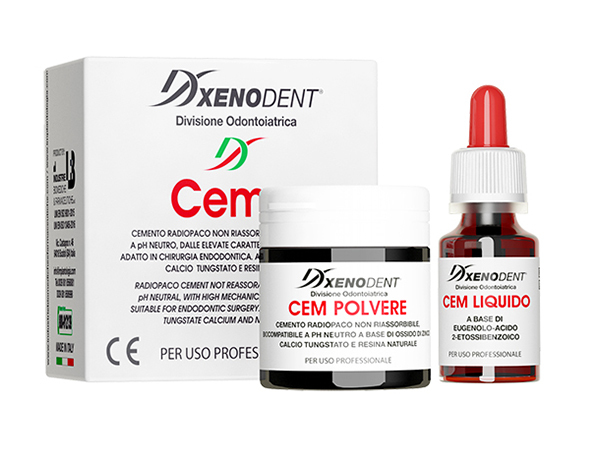 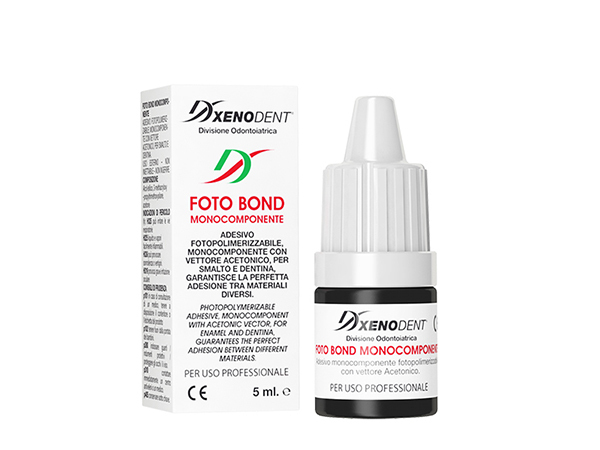 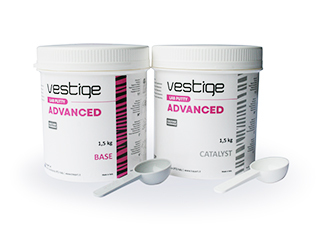 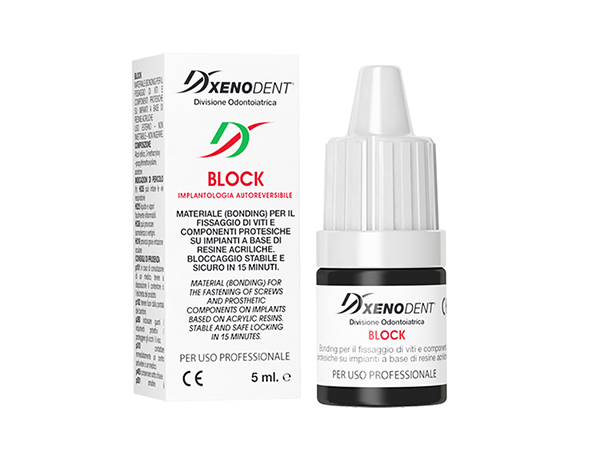 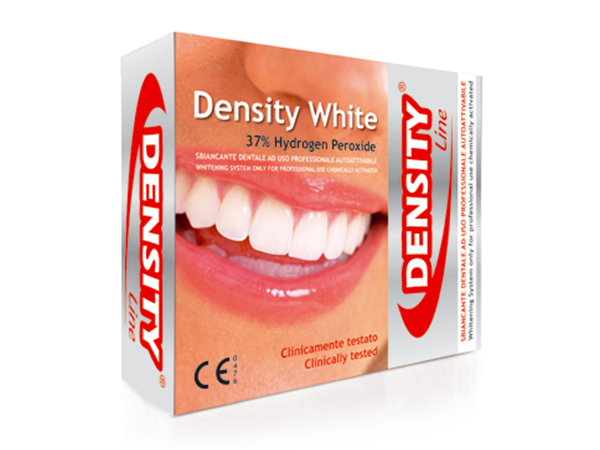 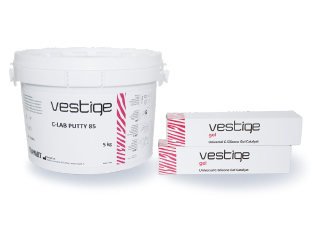 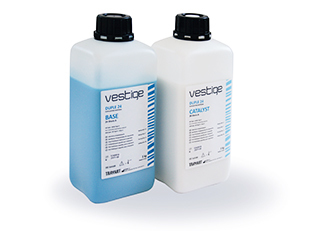 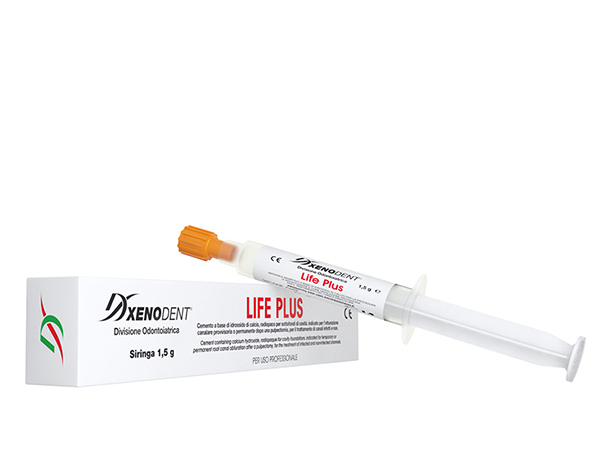 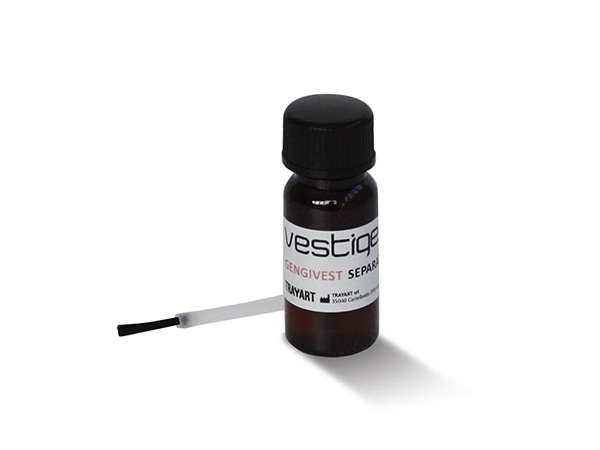 Putty consistency addition silicone created to be used in dental laboratories. 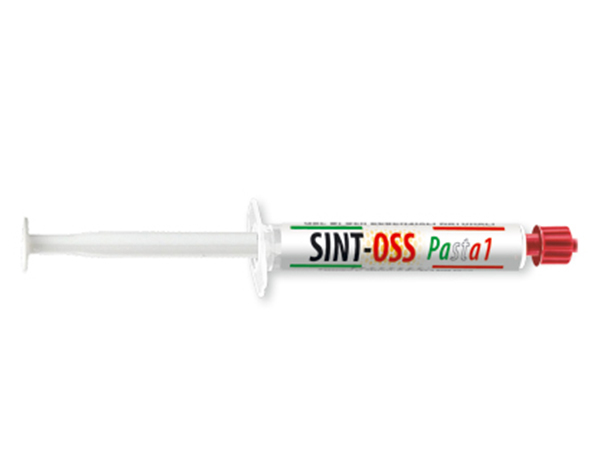 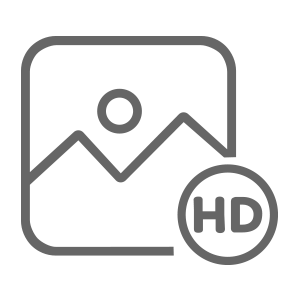 Addition silicones formulated for all molding systems. 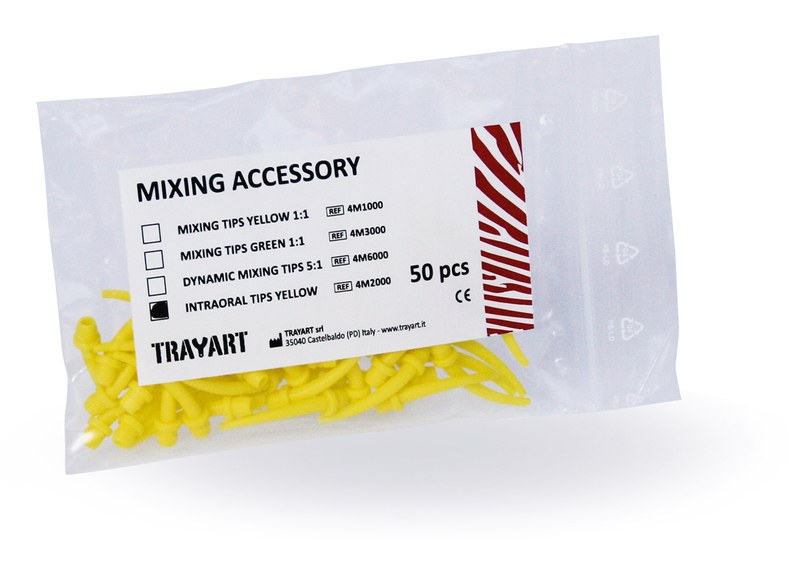 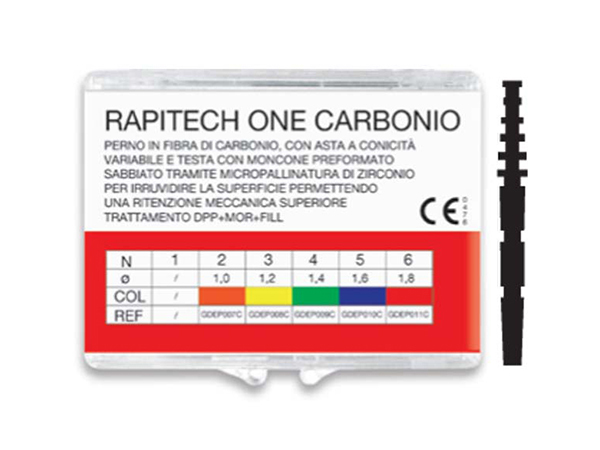 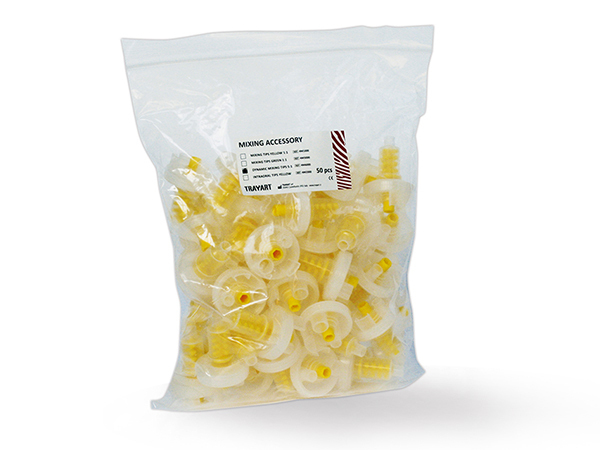 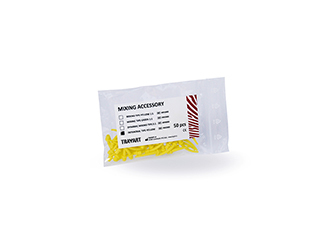 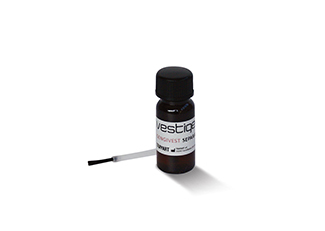 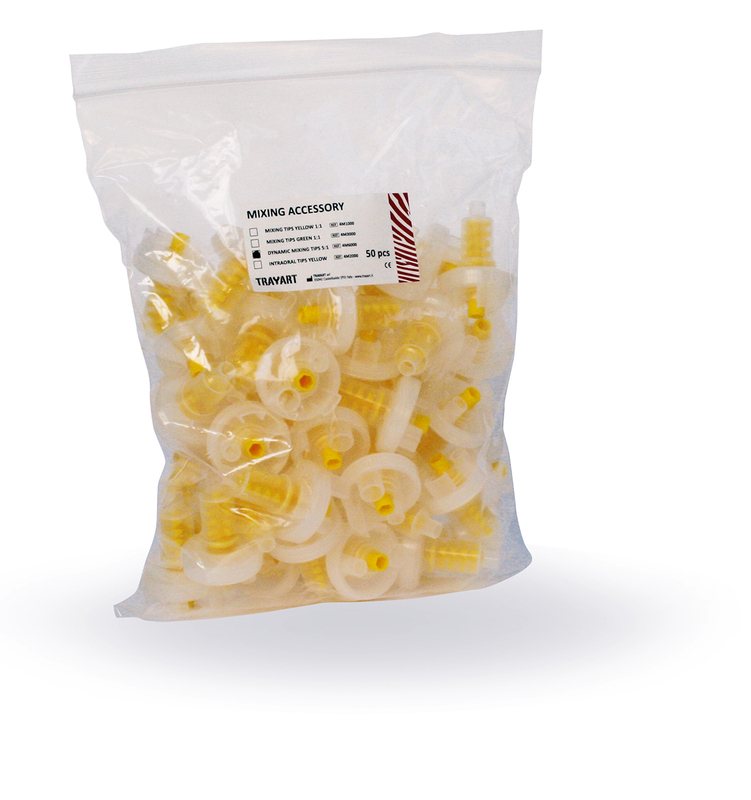 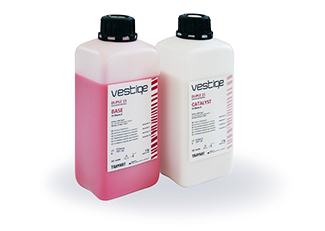 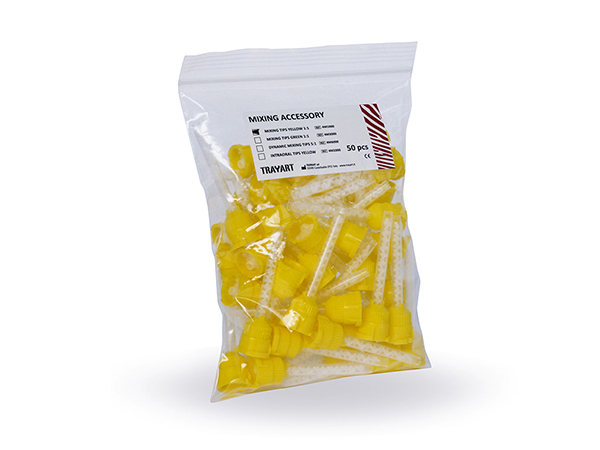 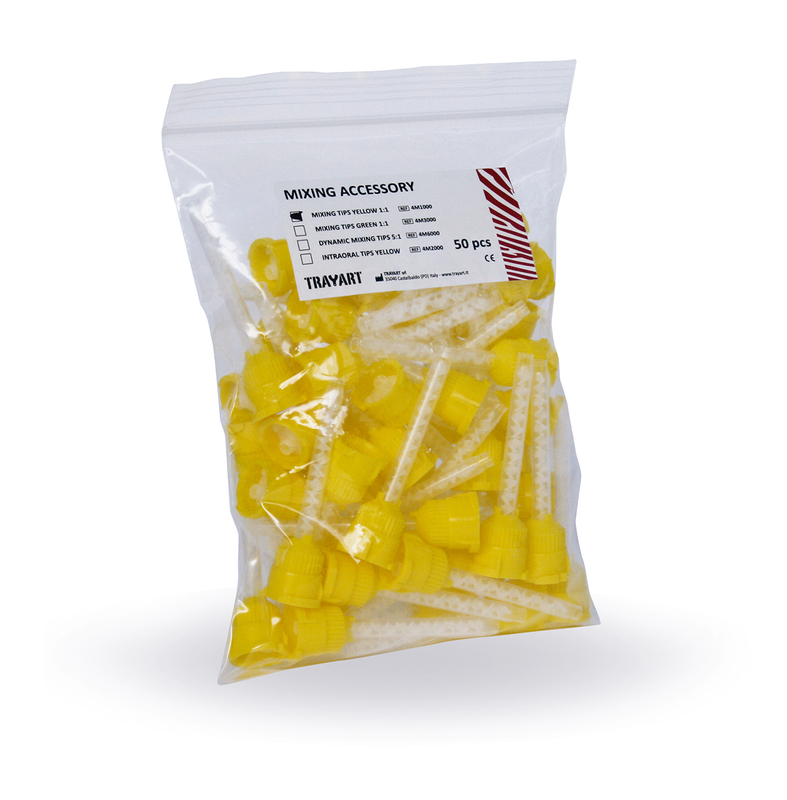 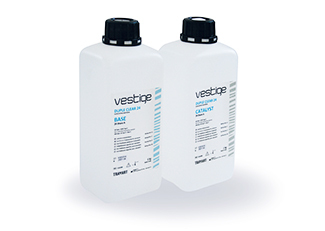 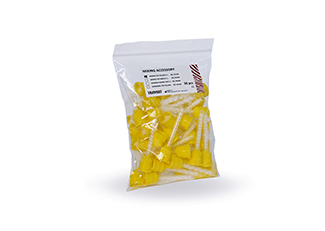 High precision addition silicone formulated for all molding systems where accuracy is the fundamental requirement. 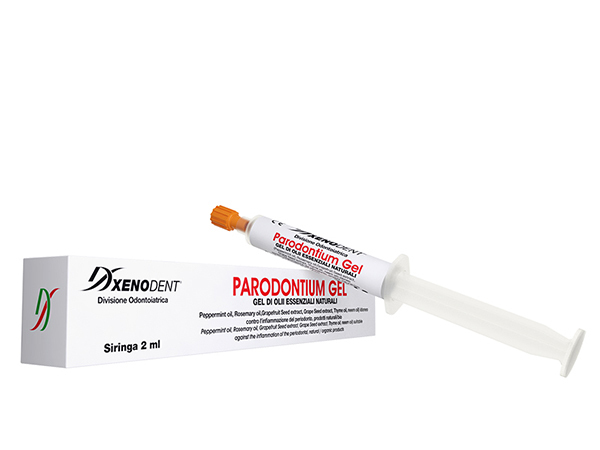 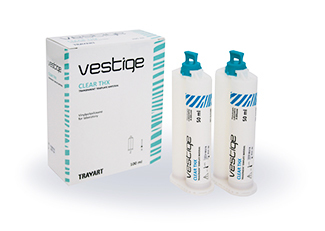 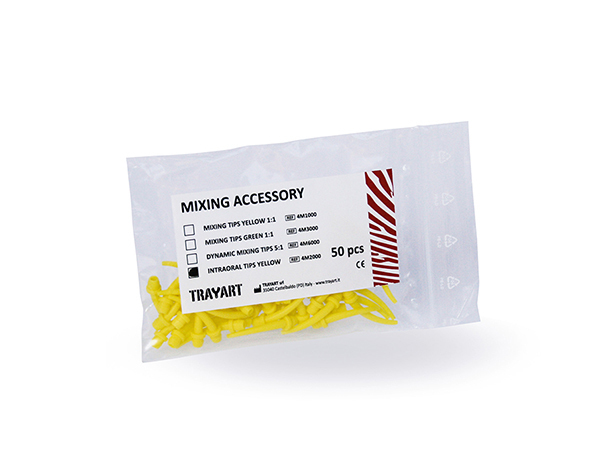 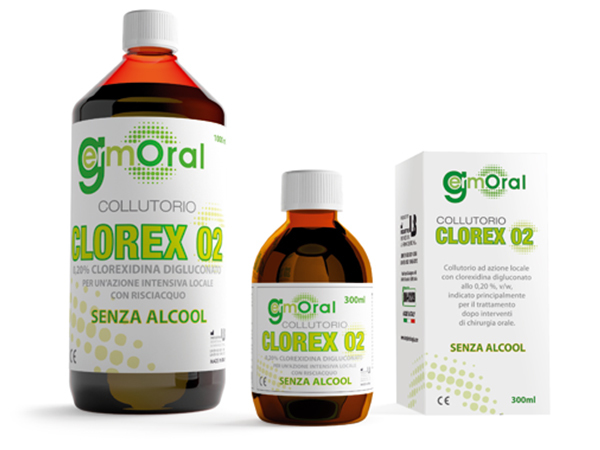 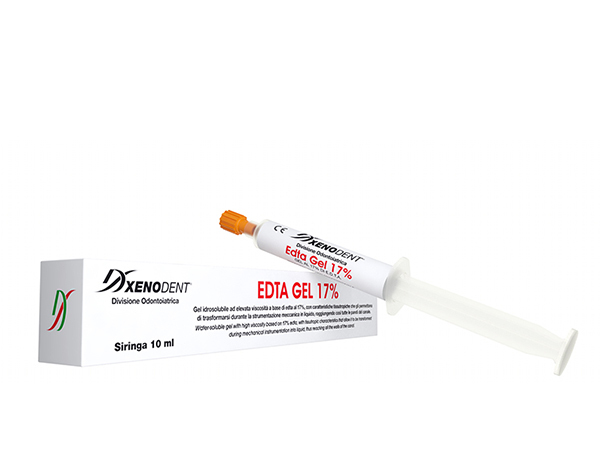 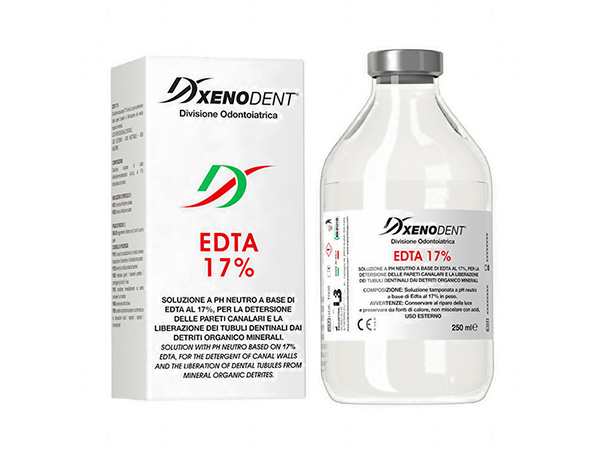 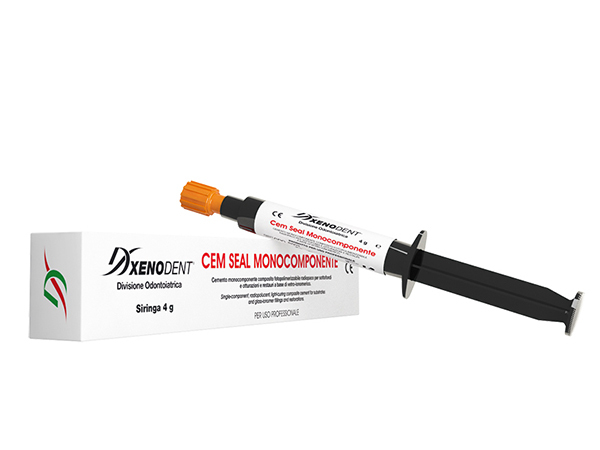 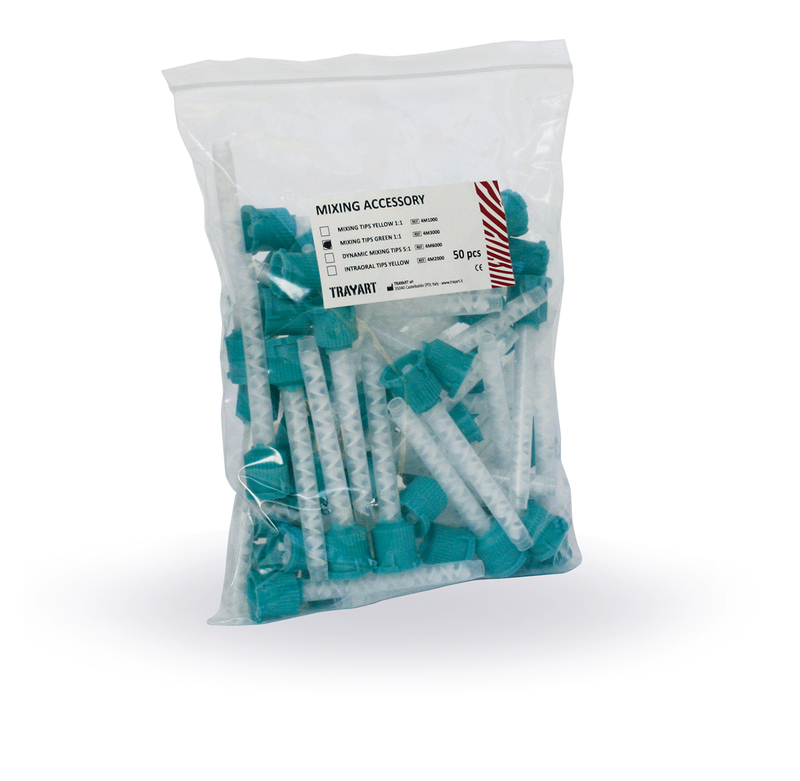 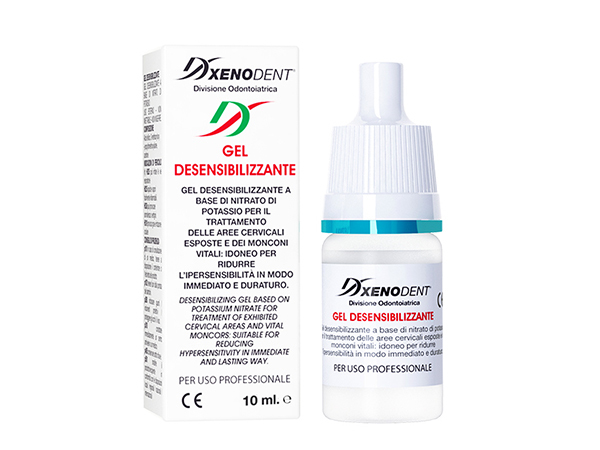 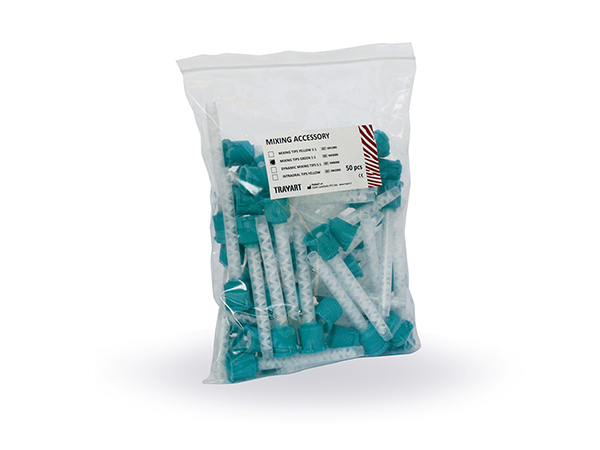 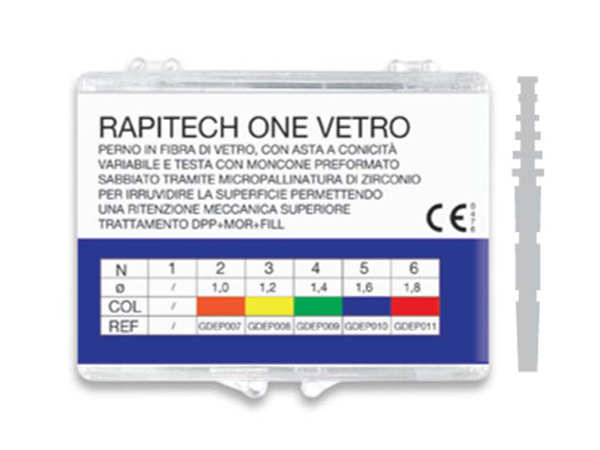 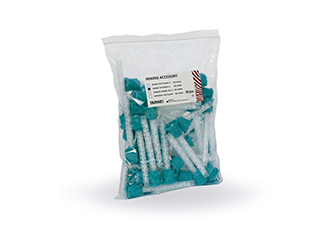 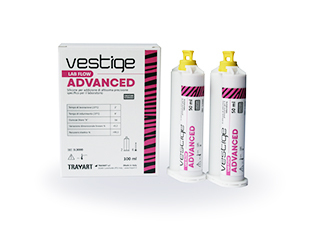 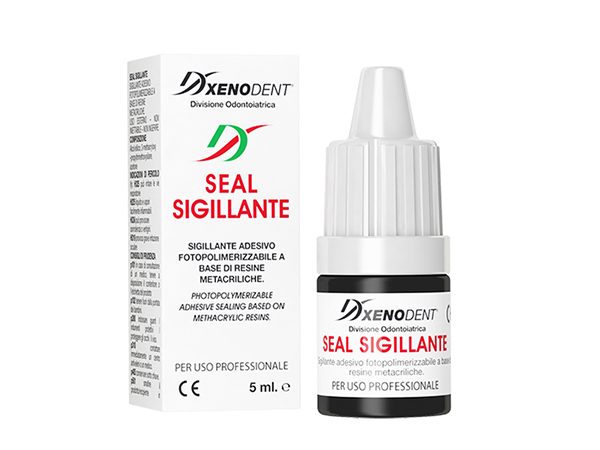 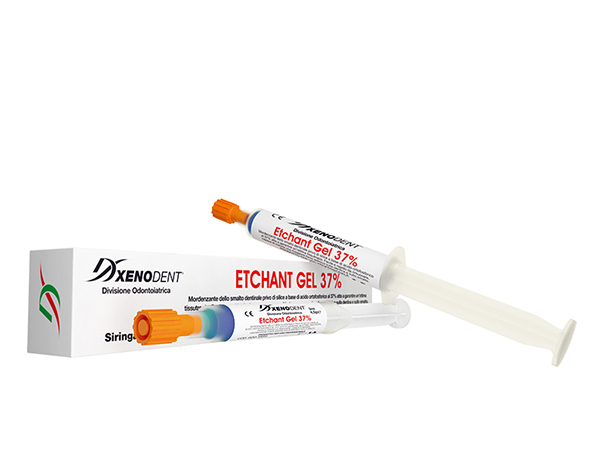 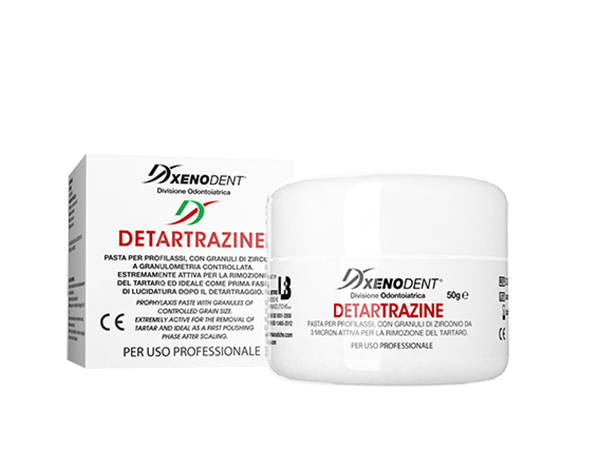 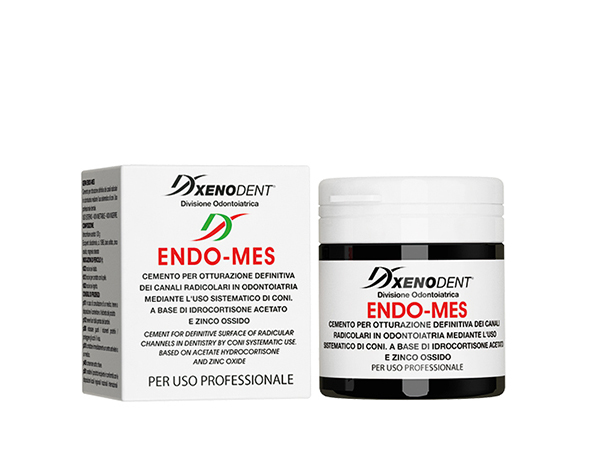 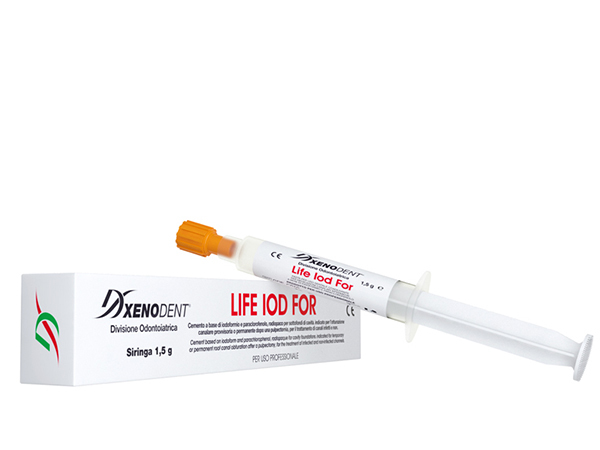 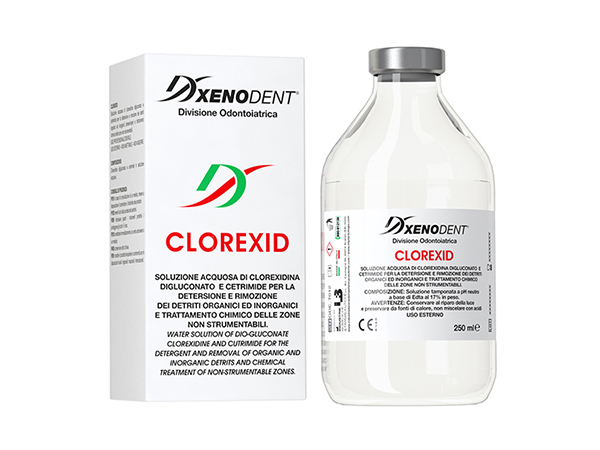 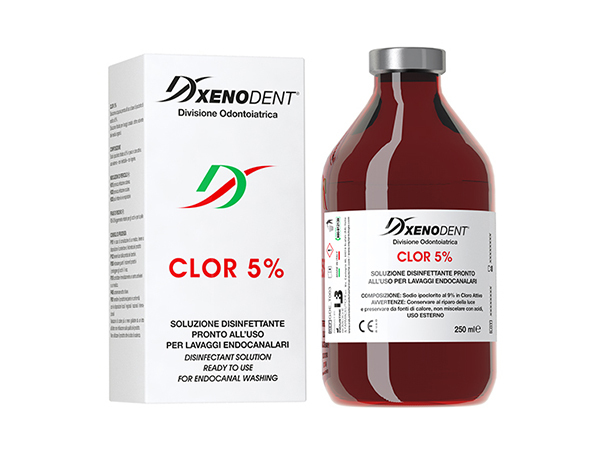 Extra-precise addition silicone for use in the dental laboratory. 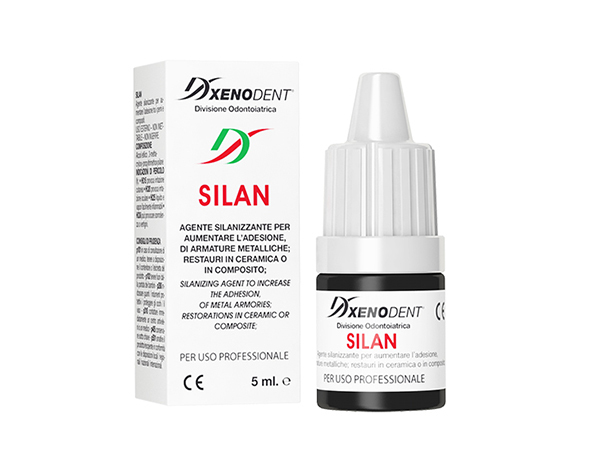 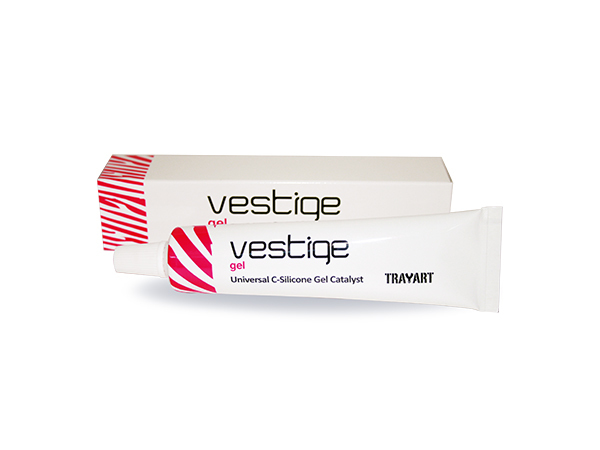 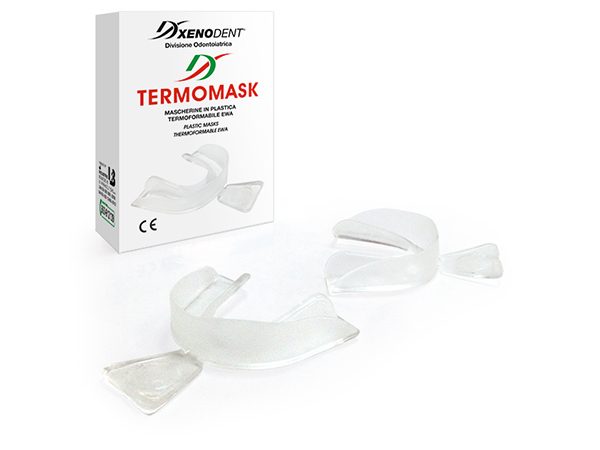 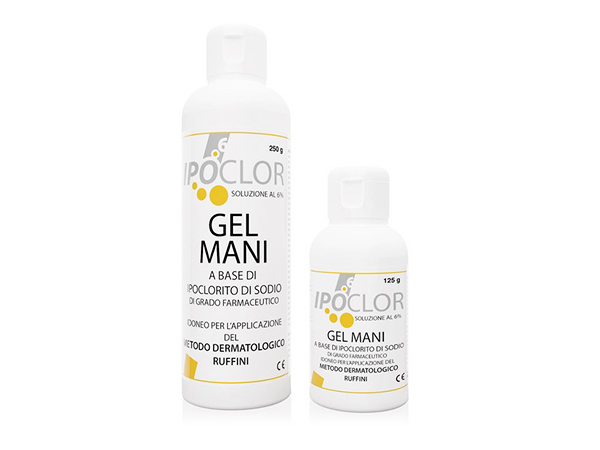 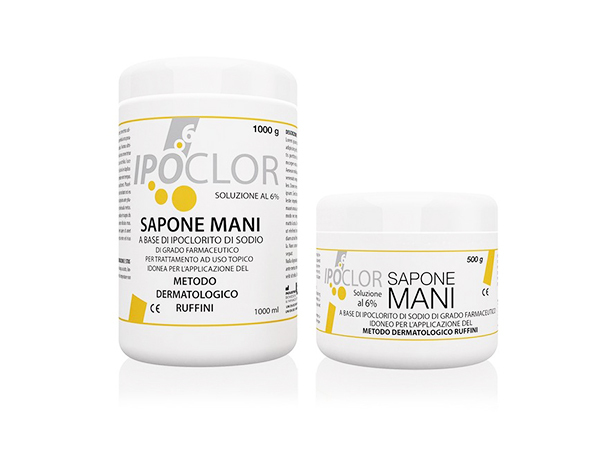 These silicones stand out for the highly accurate details they are able to produce and for the ease of use. 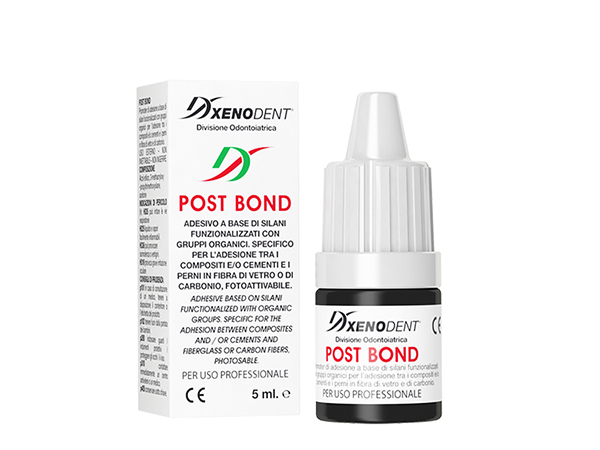 Perfect equilibrium between elasticity and final hardness in order to have a simple finishing touch. 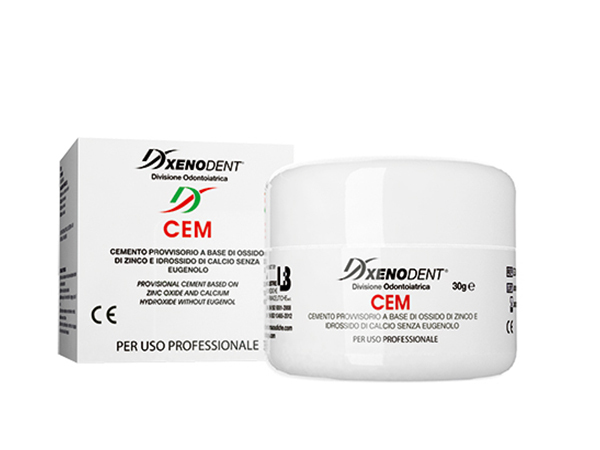 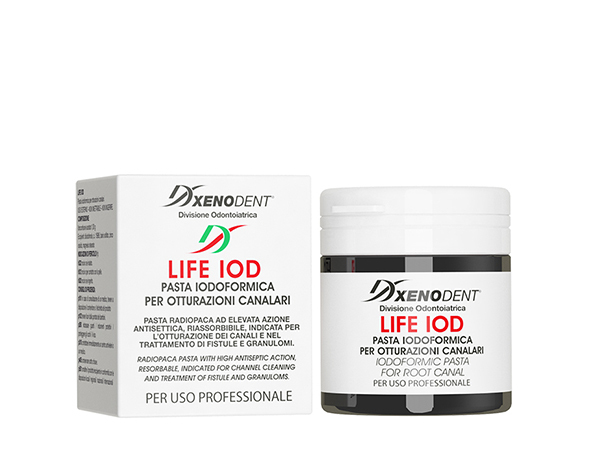 They ensure the control of the emergence profile in implant works. 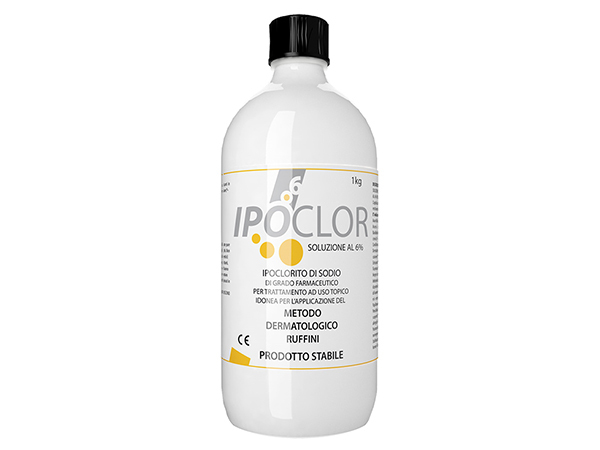 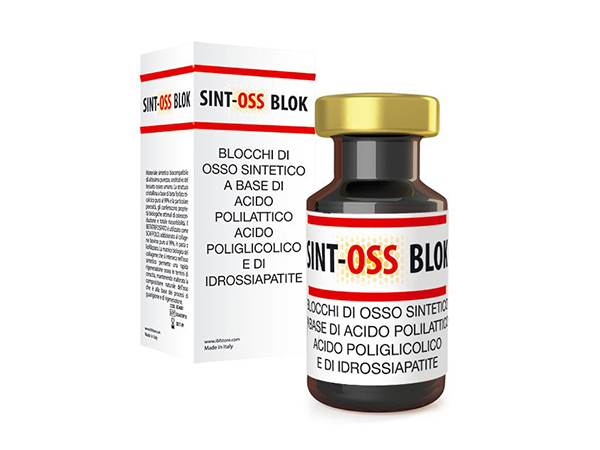 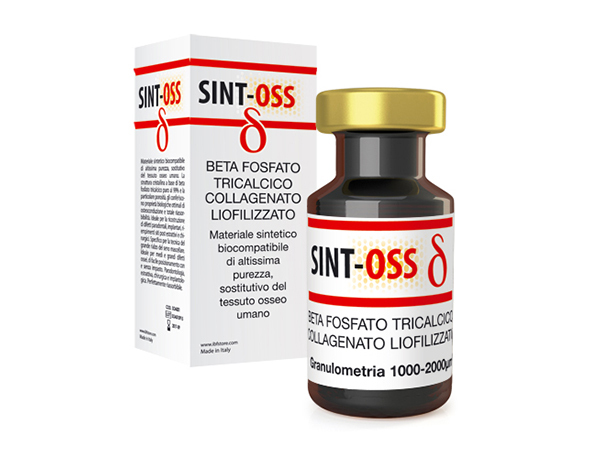 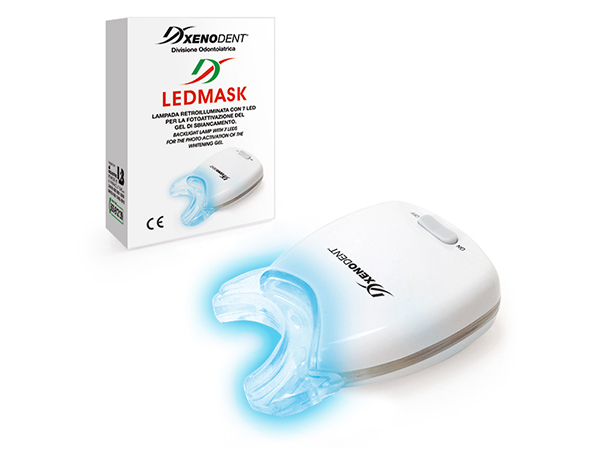 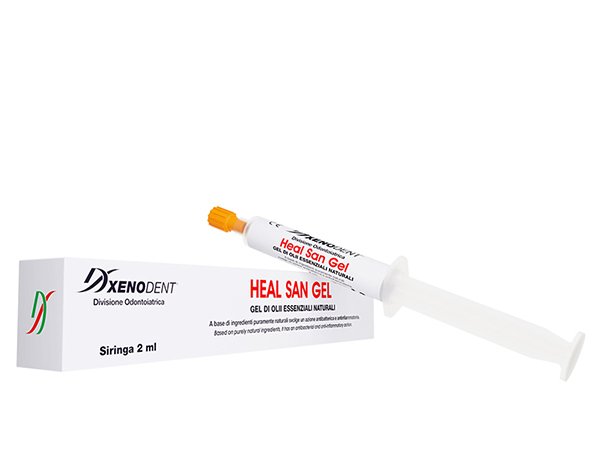 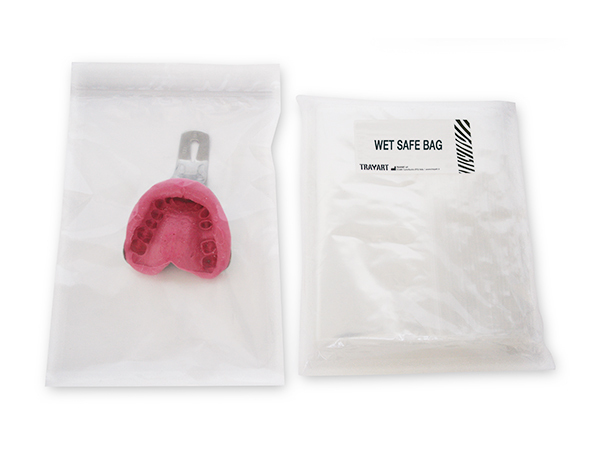 Laboratory addition silicone used for the creation of removable gingival masks on models. 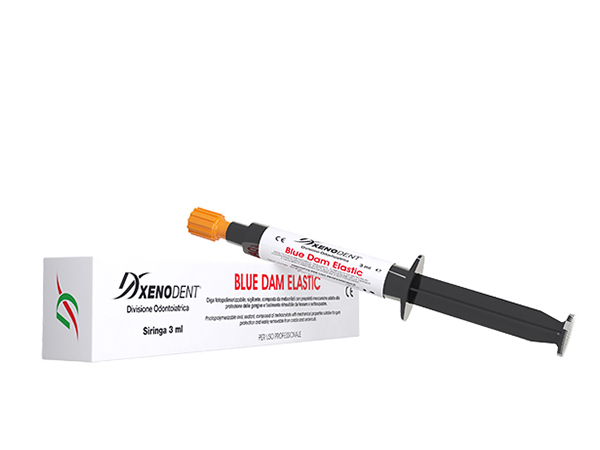 Transparent and fluid lab addition silicone used for composite injection moulding. 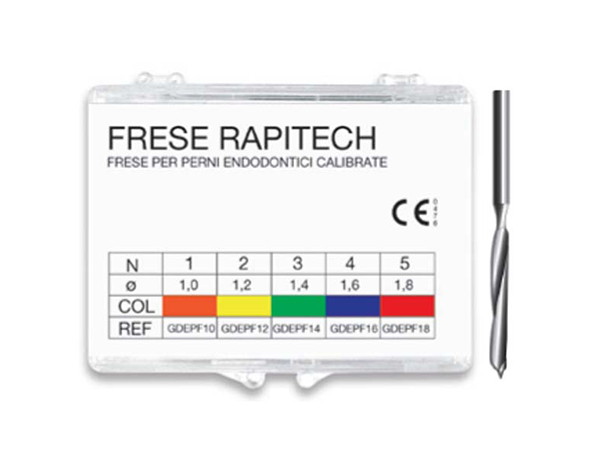 Exact copies of master models, you can choose between two different hardnesses. 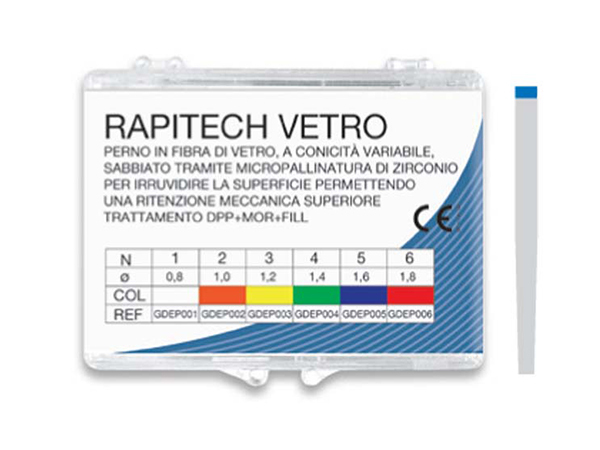 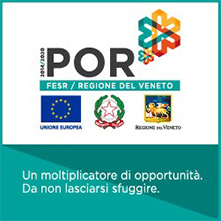 Superior in precision, excellent properties in terms of resistance to deformation and elastic recovery. 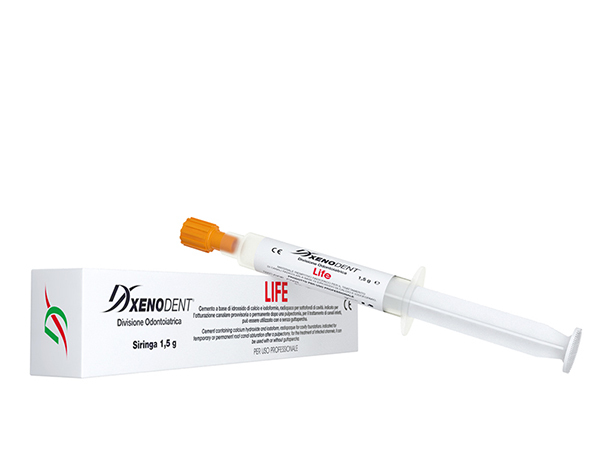 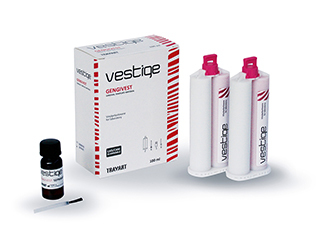 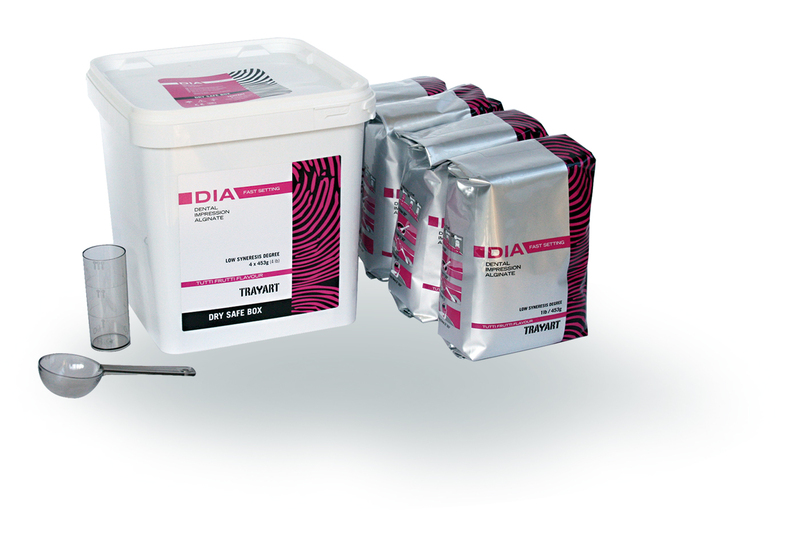 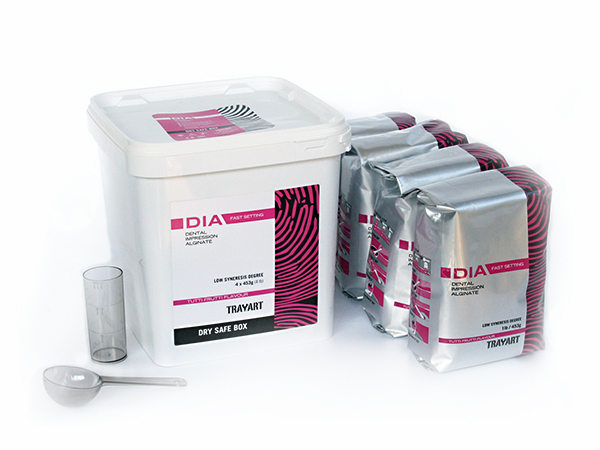 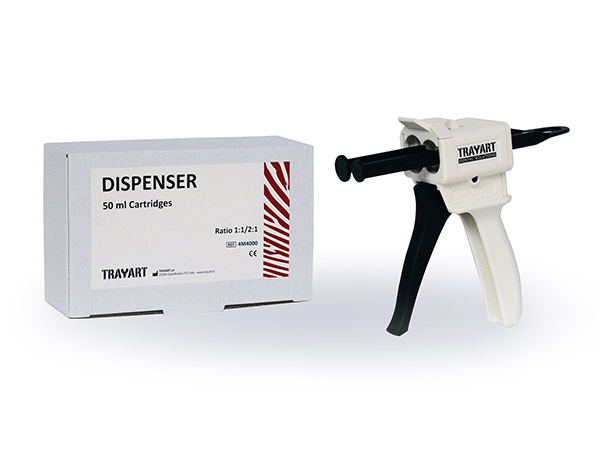 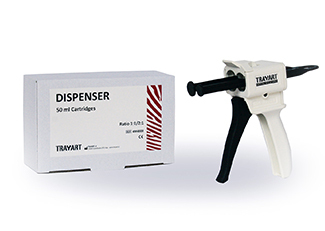 Very high-precision addition silicone for models duplication in dental laboratories. 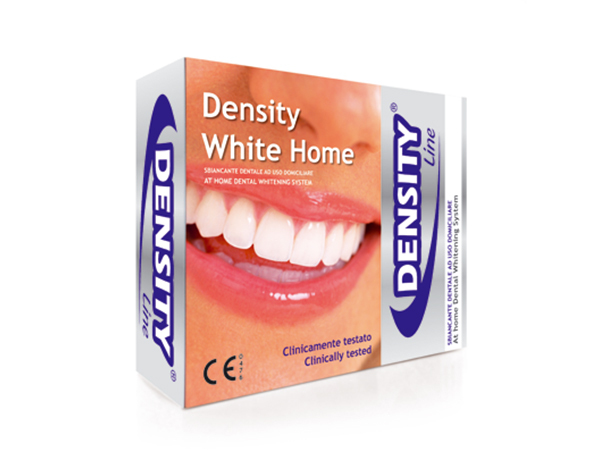 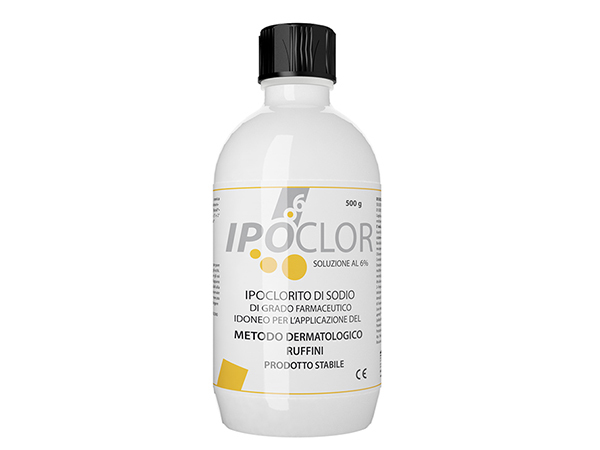 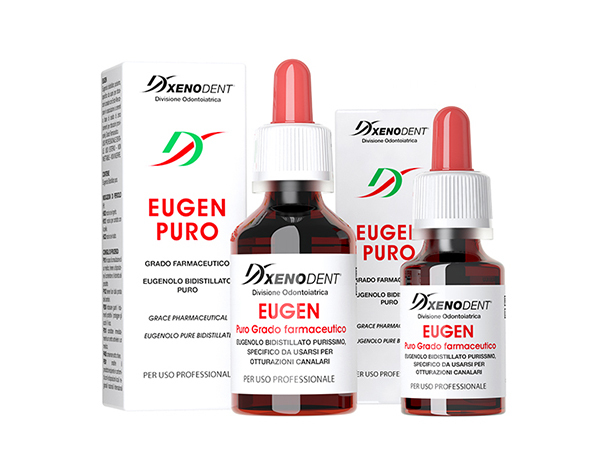 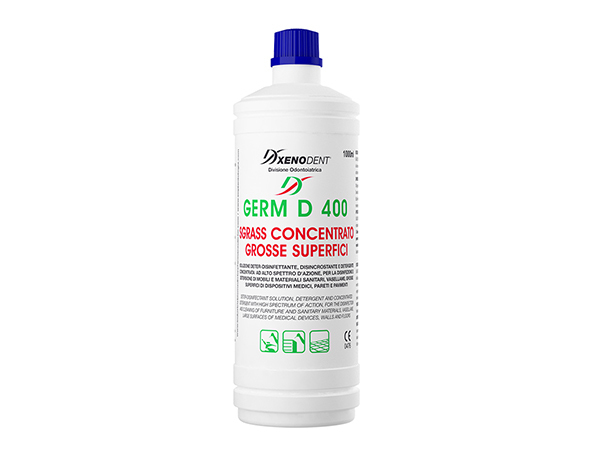 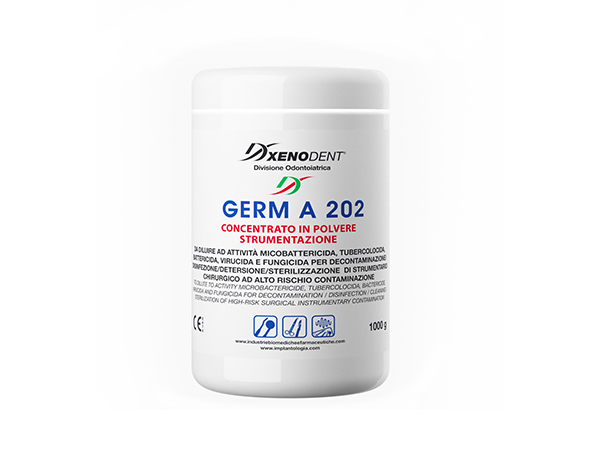 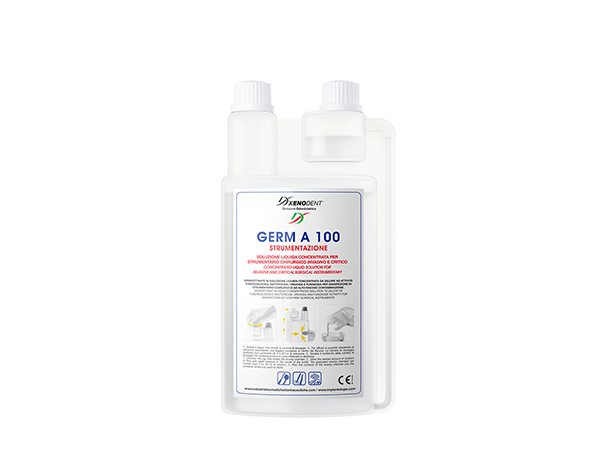 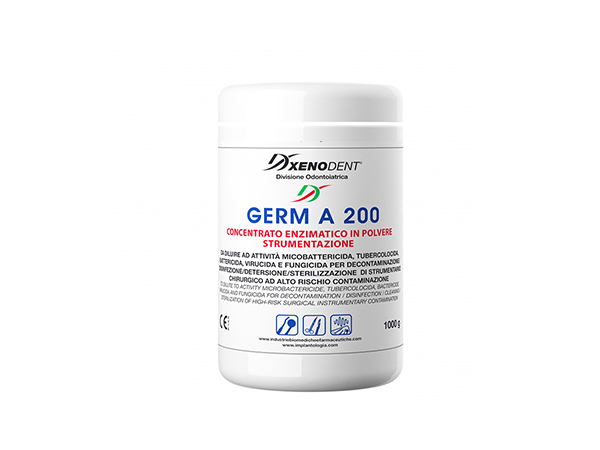 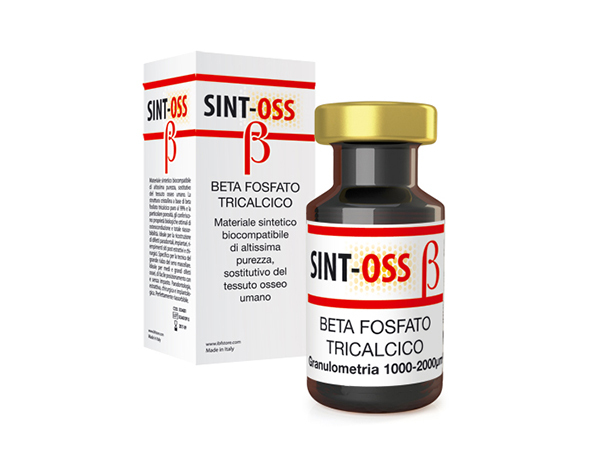 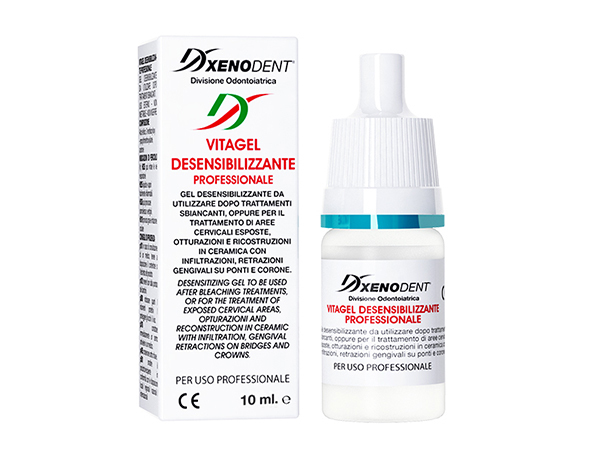 Putty consistency condensation silicone used in dental laboratories.